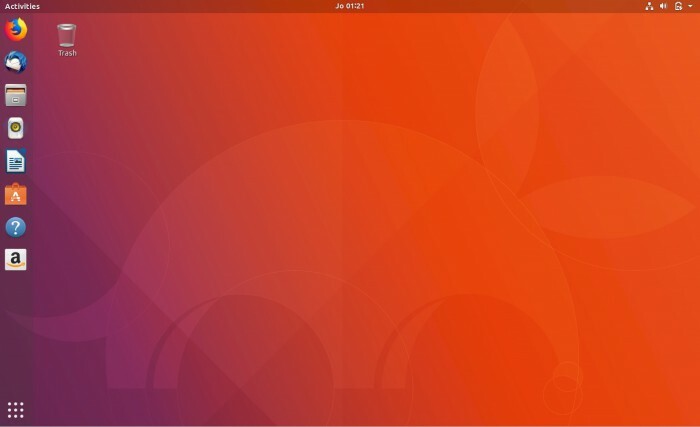 The upcoming Ubuntu 18.10 (Cosmic Cuttlefish) system will base on the Linux kernel 4.17. The kernel was officially released on June 3, 2018, bringing users better hardware support and exciting new features. The core introduces optimized power management, provides HDMI audio support for AMD graphics cards in open source AMD GPU graphics drivers, supports Intel’s high-bandwidth digital content protection (HDCP) digital copy protection, and supports Intel’s Connon Lake architecture. Besides, Linux Kernel 4.17 adds support for the class Andes NDS32 RISC architecture and removes support for microarchitectures such as CRIS, M32R, Blackfin, TILE, FR-V, MN10300, Metag, and SCORE. The Nvidia Tegra Xavier processor is also supported in Linux Kernel 4.17. Linux Kernel 4.17 supports AMD’s upcoming Radeon Vega 12 graphics card and has made numerous adjustments to more drivers, file systems, and architectures. Ubuntu 18.10 entered R&D in early May this year, and the final version will be equipped with a 4.17 kernel. However, the Linux Kernel 4.18 kernel is expected to be officially released on August 12.